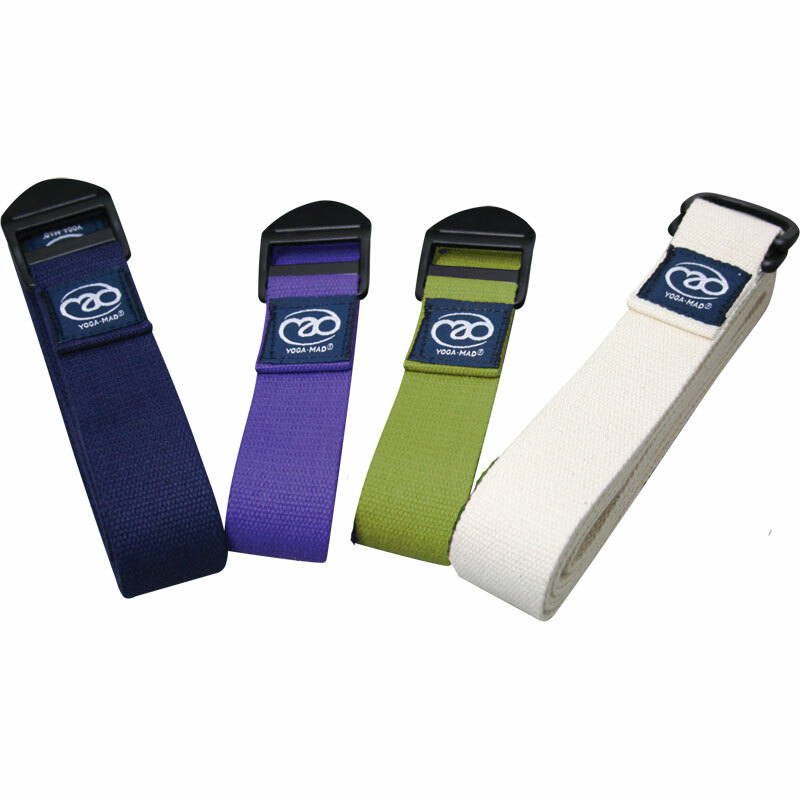 Fitness Mad Yoga Belts are designed to assist you in attaining postures by providing the required tension of a pose without straining. 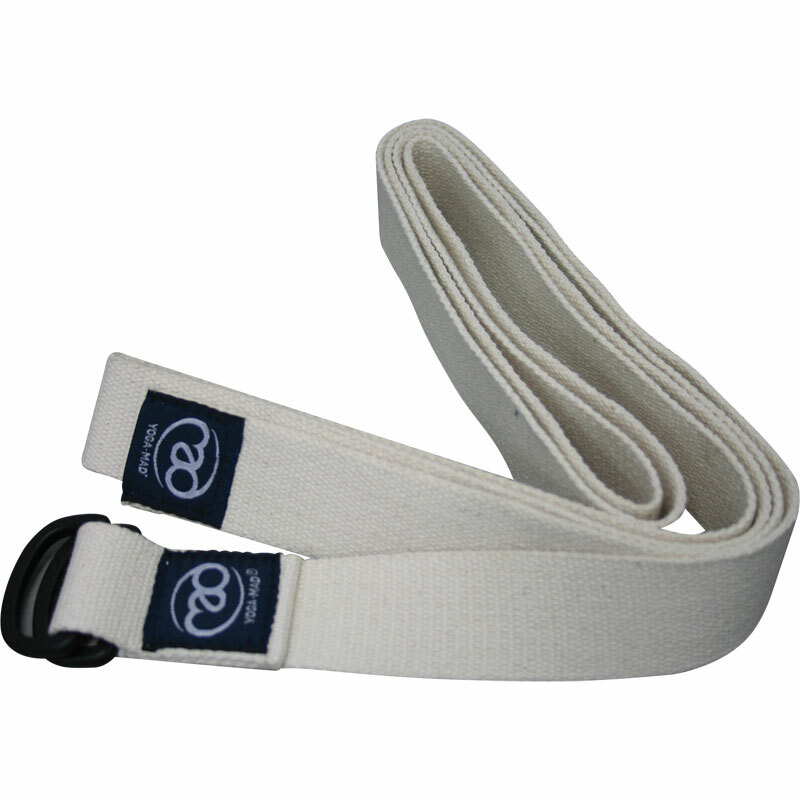 250cm belts are recommended for lyengar yoga as extra length is suitable for use in binding. 200cm belts are the standard length for use in various types of yoga such as Jivamukti yoga or Bikram yoga. Choice of D Ring or Cinch Buckle to suit personal preference. 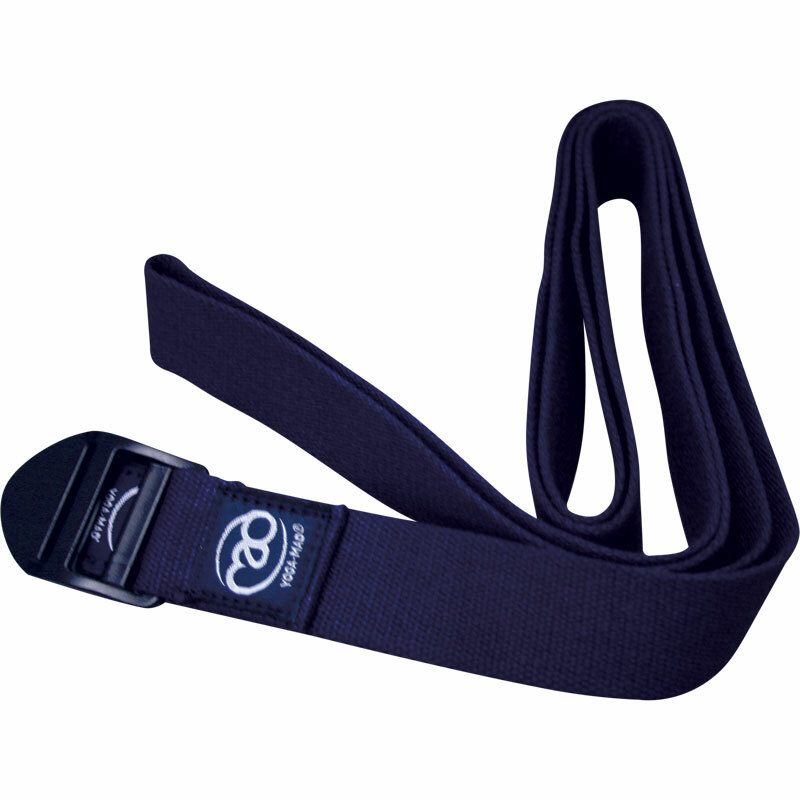 I already own a few Fitness Mad belts of the same style: 2m long; strong plastic buckle, and had been searching for more. Newitts had the best price, £3.50 each. I bought lime green ones, other colours may cost more. Delivery was super fast. On this occasion I had no need to contact Customer Services; in the past I was dealt with very promptly, courteously and efficiently by their Customer Services, workers who are right there at the shop, near the warehouse (I’m emphasising this because it seems to be getting rarer in retail). I can 100% recommend this company. 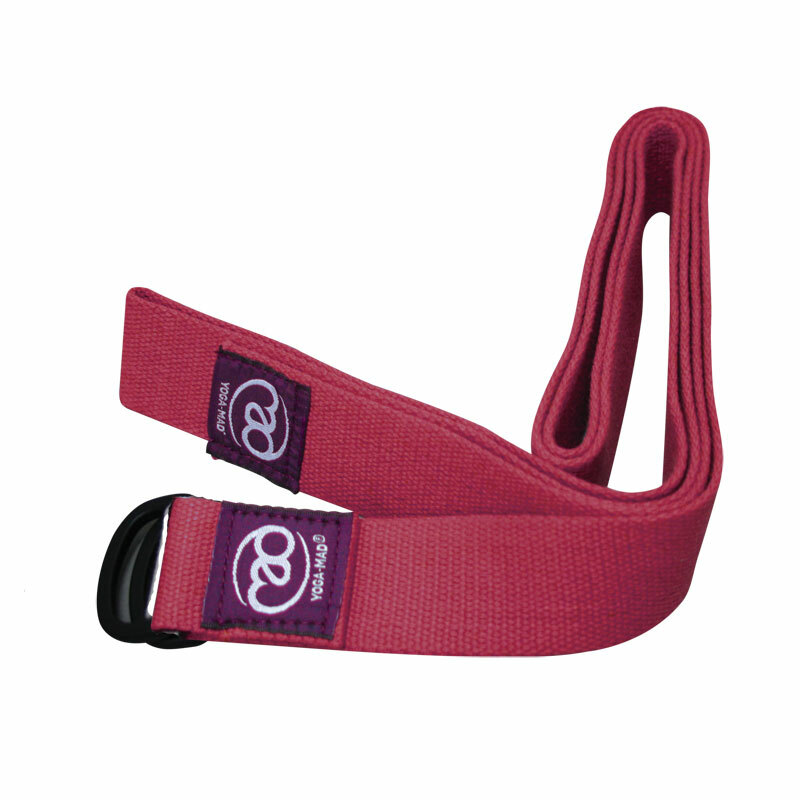 The yoga belt is really good value and performs as well as any I have used. The buckle is really easy to use and being plastic it is not cold, or clanky to use. 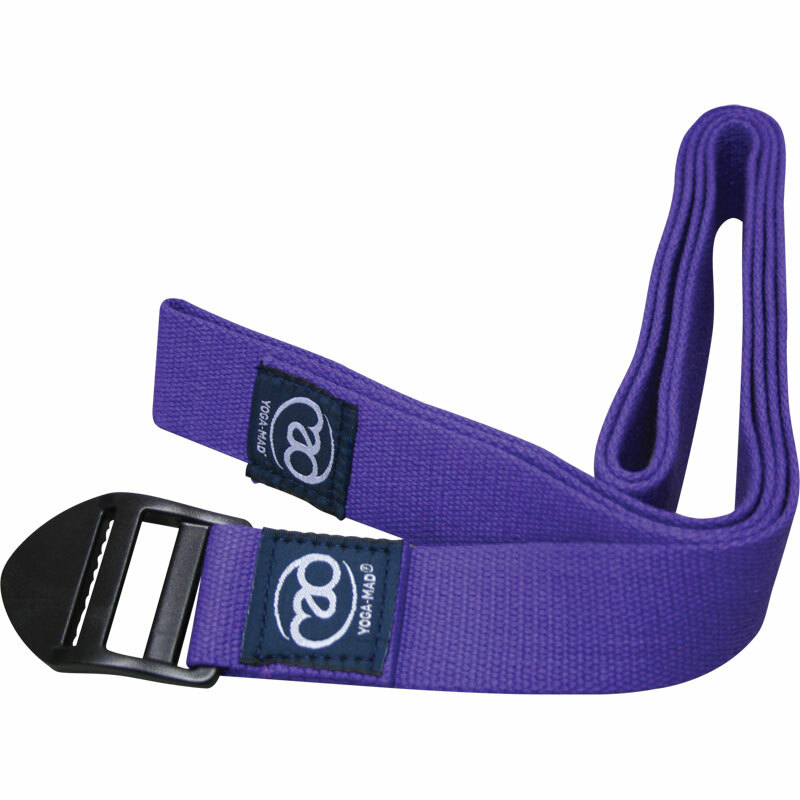 Very good quality belt with good colour options. Arrived very quickly and was notified every step of the way! Would definitely use Newitts again. Great belt, good price. I like the plastic as opposed to metal clasps, they don't jangle and they are never cold to touch.